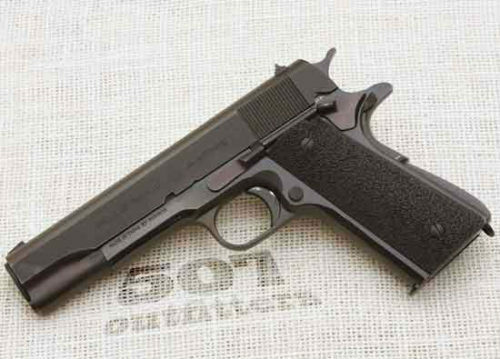 Excellent condition, Norinco 1911-A1 chambered for 45ACP. 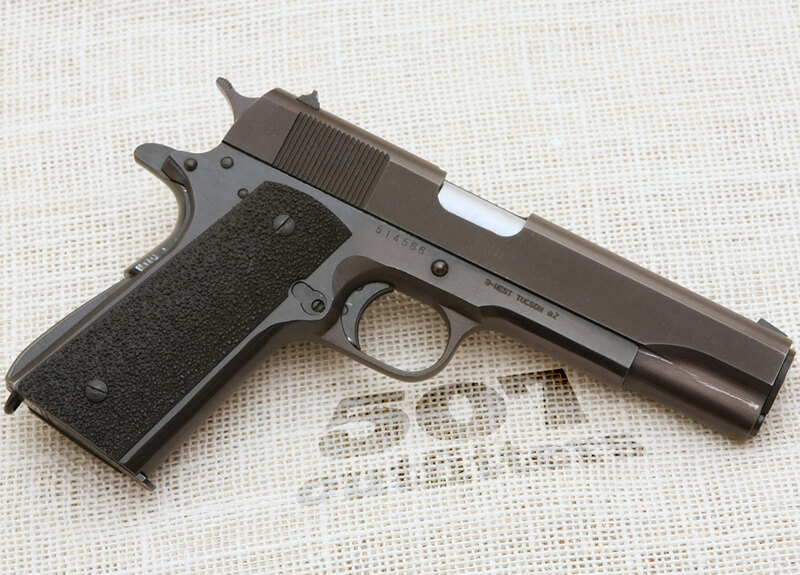 One of the best 1911 pistols money can buy. Gun comes with one 7-round magazine, original cardboard/styrofoam box and documentation. 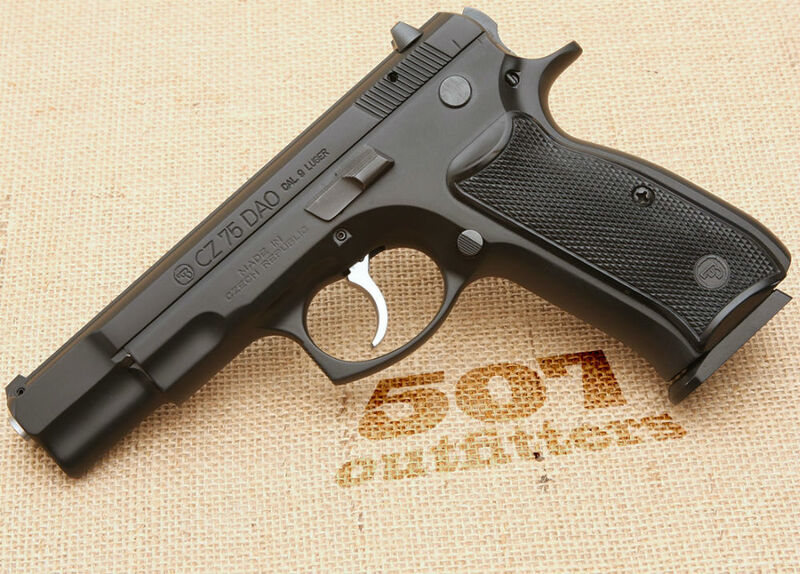 It is available at 507 Outfitters in Easton, PA or upcoming gun show upon request – please, see our schedule on the main page. We also carry other Norinco firearms. Contact us for pricing and availability at contact@507outfitters.com or call us at 570-857-7507 or 484-294-2594.